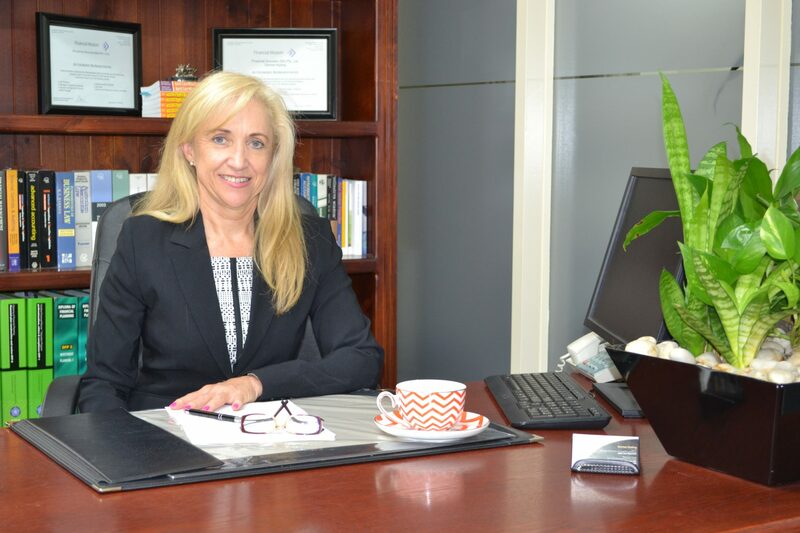 Financial Success SA is a leading boutique financial planning practice launched in 2003 by Adelaide based, Certified Financial Planner, Denise Kipling. Denise has been advising in the financial services industry since 1998, and is a specialist in Aged Care Financial Planning. At Financial Success SA we have a passion for Ageing services and helping families to get from A to B on their journey of financial success. We strive to take the worry and stress out of a loved one entering residential care. We want families to feel comfortable and happy with the financial decisions that they are making. We want to achieve good outcomes for all parties by creating a win/win situation, and so ensuring that your loved one receives the quality of care they deserve. Australia has an ageing population. Over one million older Australians receive some form of Aged Care and support each year, and this is projected to grow. From 1 July 2014, new legislation will be introduced which will create even more confusion in navigating the maize of financial implications. The uncertainty surrounding where to move, how much it will cost and where the money will come from for residential care can be overwhelming and stressful. To find out more on how we can help you with you and your aged care needs please call (08) 8223 6880 or email denise@financialsuccesssa.com.au.